Create a life that lights you up through the potent alchemy of Self Love. You are meant to succeed at creating a life you love. Dare to follow the call of your soul’s true longings… and let yourself be lovingly supported on the journey.  Uncover your one-of-a-kind brilliance, strength and beauty through private mentoring with Suzanne. All of this and more is possible. Each post is a love letter to you! I want you to feel comforted, inspired and empowered. And I want you to appreciate how very wise you already are. Each post is written with a heartfelt intention to comfort, inspire or empower you, and to support you in learning to love yourself more deeply than you ever have. Stop talking yourself out of living your dreams. Learn what deeply fulfilled and highly successful people know about creating lives they love with my free guide to Finding and Living Your Calling.